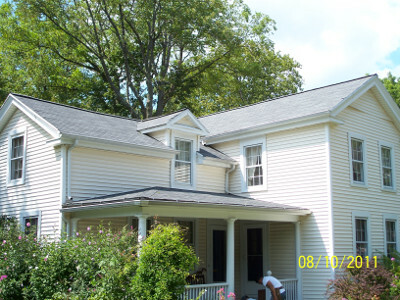 A new roof can immediately add value and appearance to your home. It will make your home more efficient. 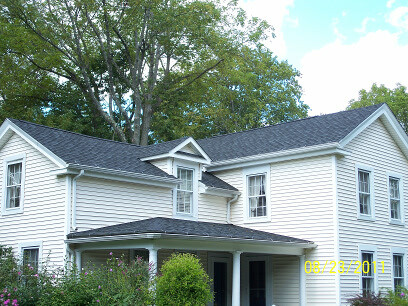 With our superb Owens Corning Roofing we also include a "Ridge Vent" to improve ventilation and a LIFE TIME MANUFACTURING WARRANTY. 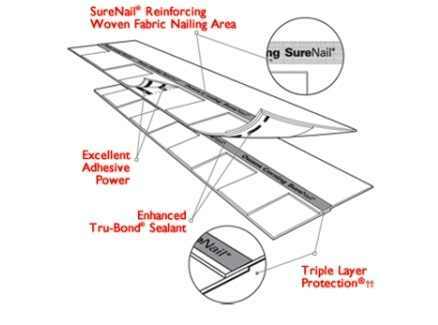 We feature the patented SureNail Technology, including engineered reinforcing fabric in the nailing area to promote easy and consistent nail gun fastening, "Triple Layer" of reinforcement resulting in excellent fastener holding power, "Tru-Bond - a tightly grip to the engineered fabric nailing strip on the shingle below, "Excellence Adhesive Power", and "Exceptional Wind Resistance" that delivers 130 MPH wind warranty performance with only 4 nails. 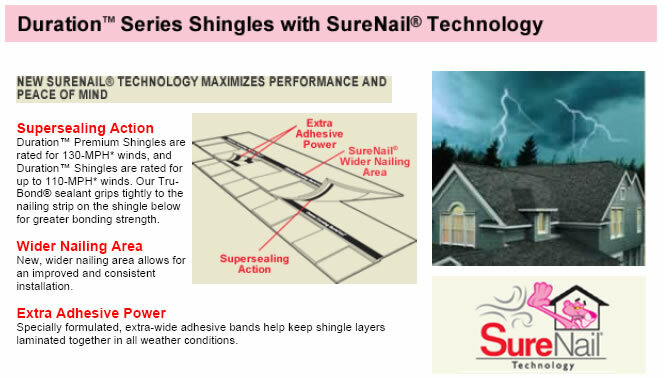 It requires 33% fewer nails for maximum warranty protection, which means fewer deck penetration. 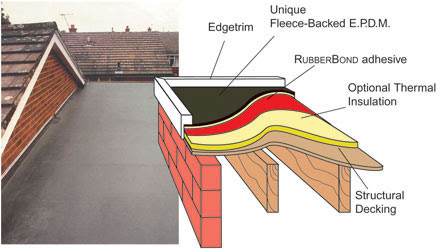 In the roofing industry, EPDM is the original formula for single-ply membranes, an extremely durable synthetic roofing membrane with a thickness of 45 and 60 mils. 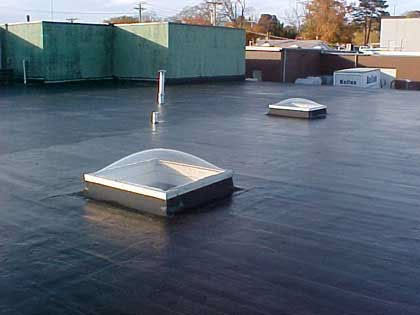 It’s been over 5 decades since this newcomer emerged with a radical method of waterproofing. 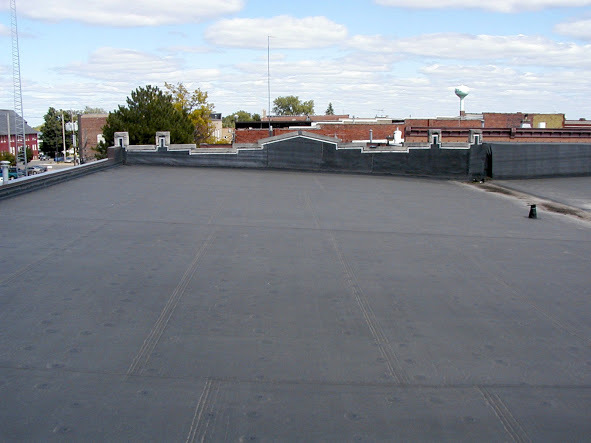 Prestige Construction installs EPDM Roofing which produces significant long term savings and could elongate structural stresses to cope with inclement weather. The dynamics that brought EPDM to this point are rather unique. Prestige Construction has developed a new marketing force, along with high quality installation skills using high quality equipment.